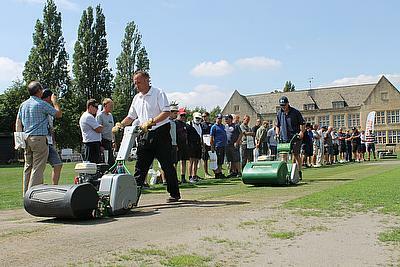 After his seminar, Alex was pleased to welcome a number of questions from delegates and also revealed why events such as these are integral to raising the standards of cricket groundsmanship.“I think the reason people should come along to these events is two-fold. First of all, you are never too old and never too experienced to learn something new; there are always new techniques to discover. 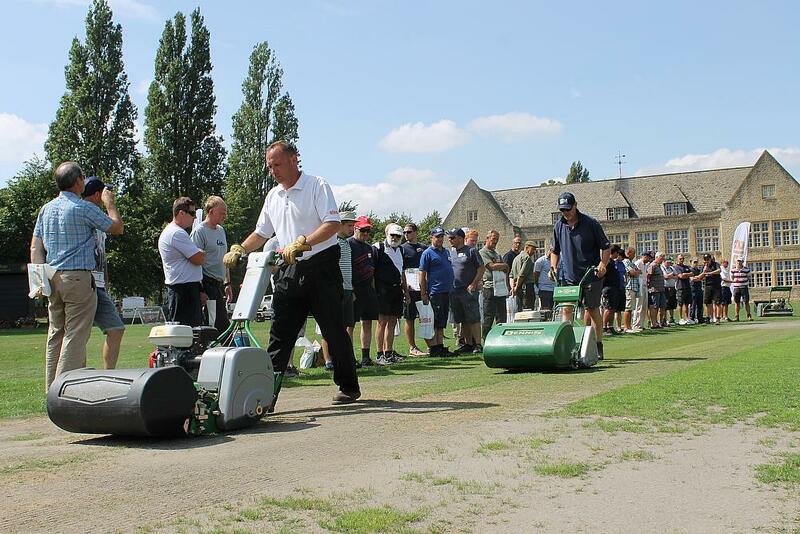 That could be through the practical demonstrations, through the talks or even by chatting to your fellow groundsmen because you find that you really do learn from one another. An event like this is a fantastic way to develop those networks and get to know other people who are having the same issues as you.